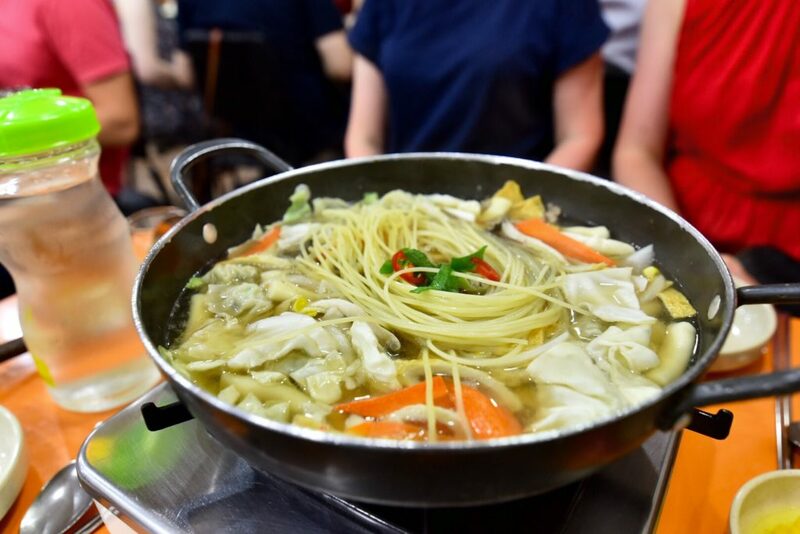 This tour offers local dishes as you walk around including Kimbap, Tteokbokki, Dumplings, Hotteok, and handmade ice cream. 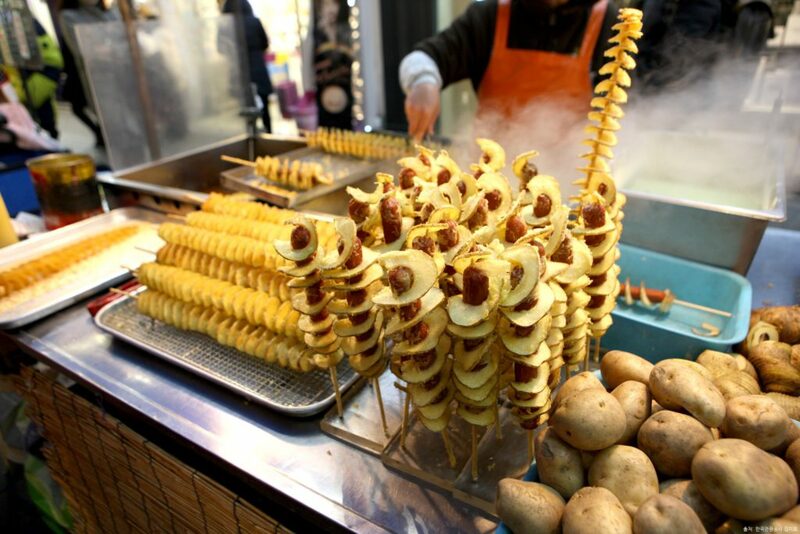 You will indulge your culinary senses with the best food Korea has on offer. The regular tour includes local’s best Korean barbecue as well. Copyright ⓒ O’ngo food communications. All rights reserved.